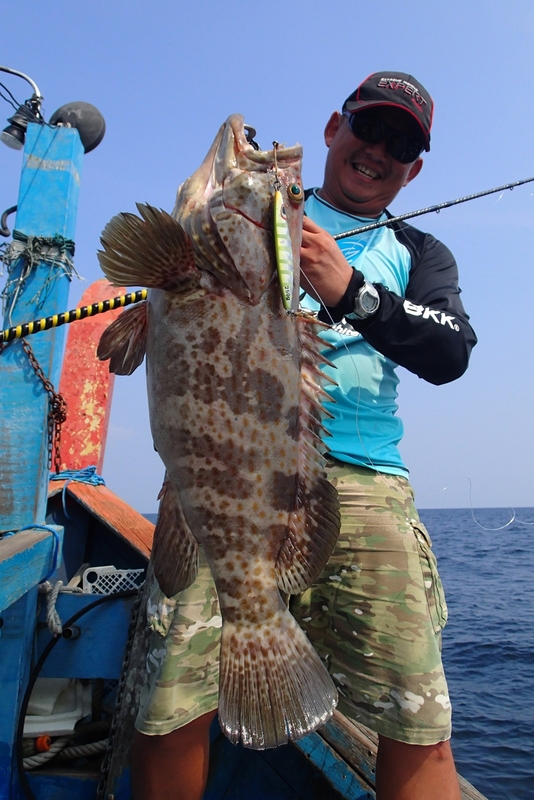 INDEPENDENCE's jigging series encompasses all types of jigging methods - Micro Jigging, Vertical Jigging, and the latest popular Slow Jigging and Slow Pitch technique. 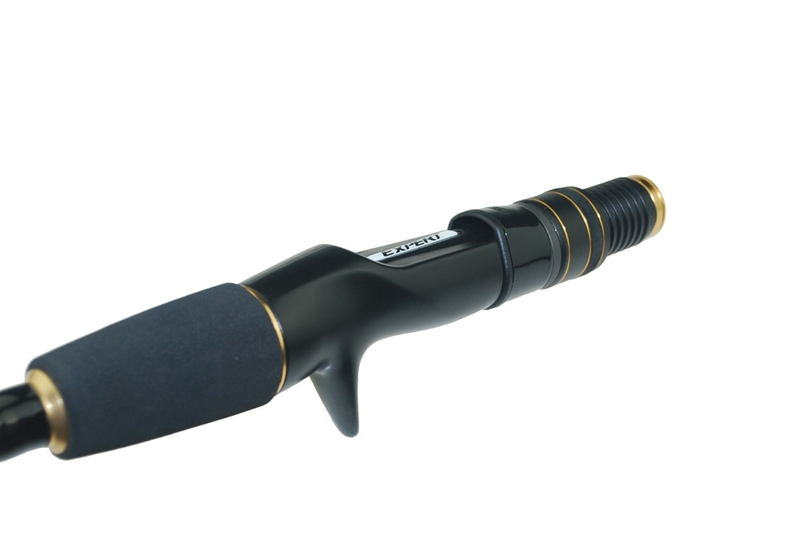 A jigging enthusiast is sure to find his choice rod from this comprehensive series. 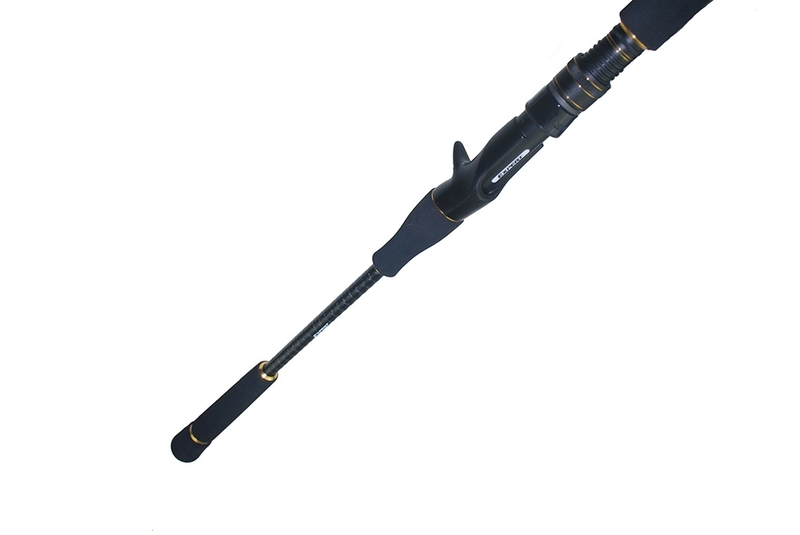 Stringent production standards ensure all INDEPENDENCE fishing rods are designed to withstand and counter the attack of any whopper. 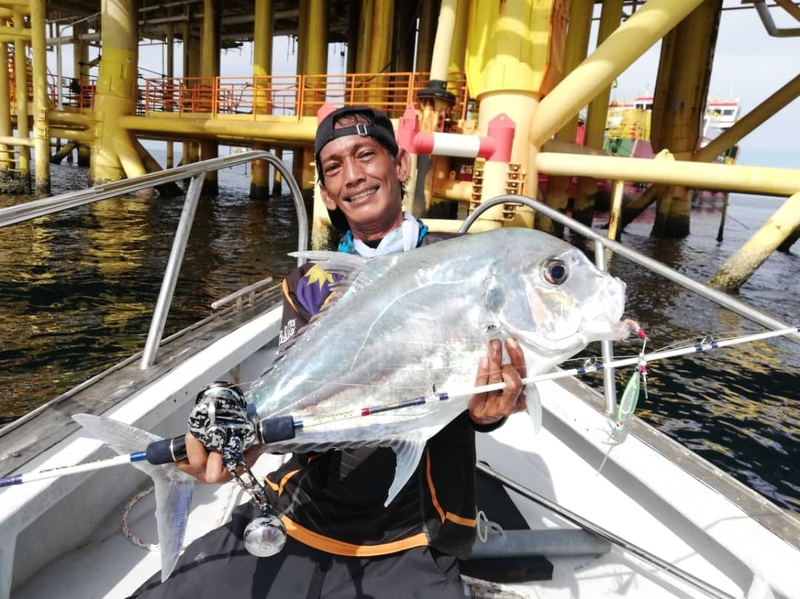 In the process of a serious tug-of-war, the back section of the rod will automatically come into play to help conserve the energy of the fisherman as it continuously tires out the fish for a quick submission. 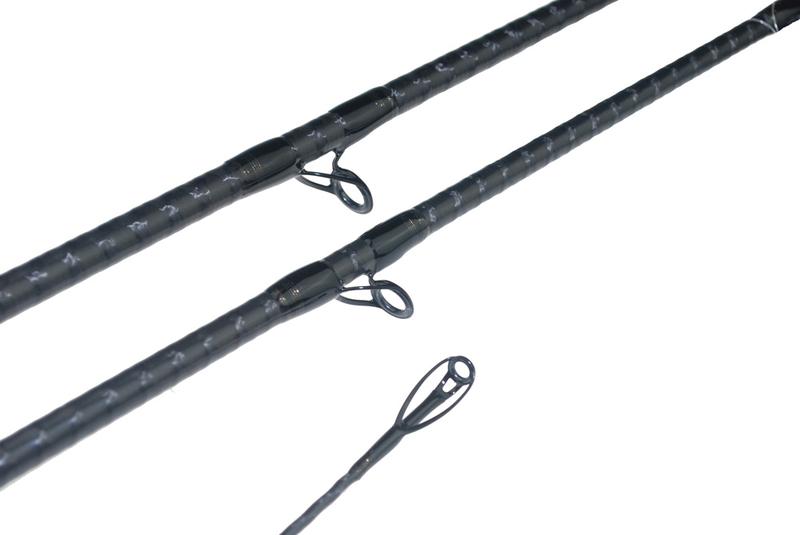 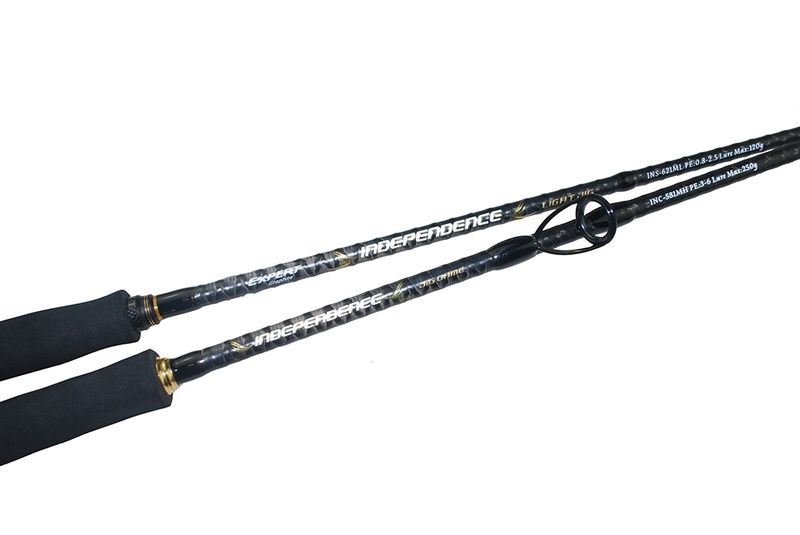 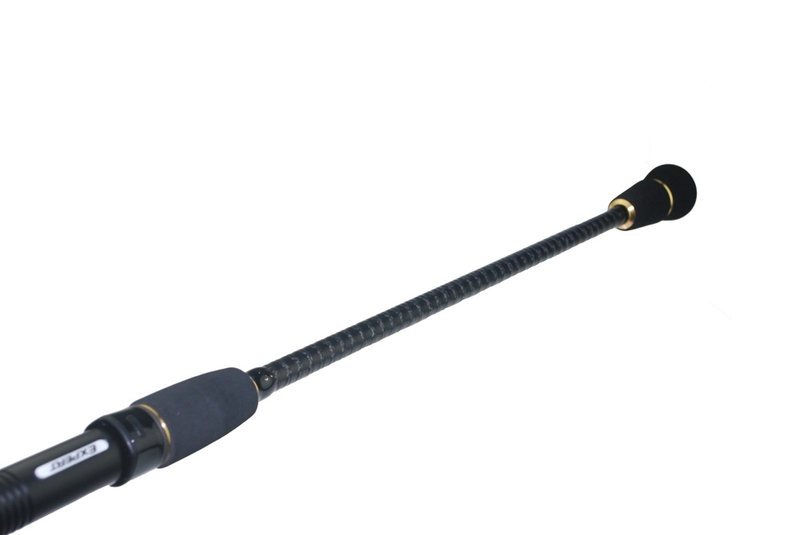 The INDEPENDENCE jigging series features the most advanced rod making technology, with the use of two different high modulus graphite wrapped by way of the unique EXT (Expert X Technology) to create one tough and tenacious rod. 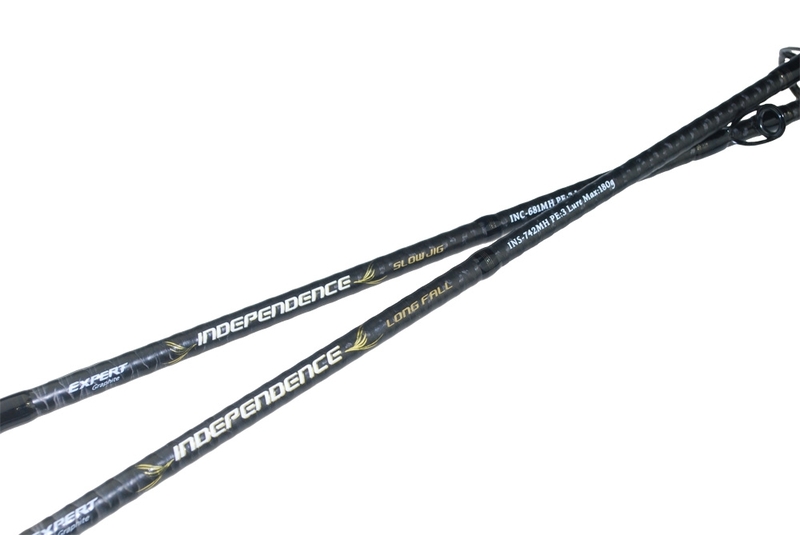 INDEPENDENCE's extraordinary strength and resilience, as well as its endless explosive power, will keep the thrashing opponent under control, and ultimately bites the dust. 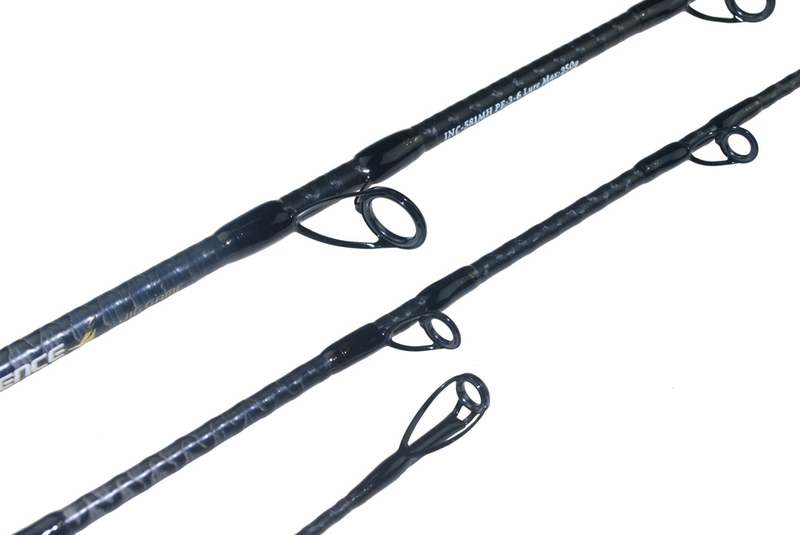 The launch of INDEPENDENCE in the market has since set a new standard for jigging rods. 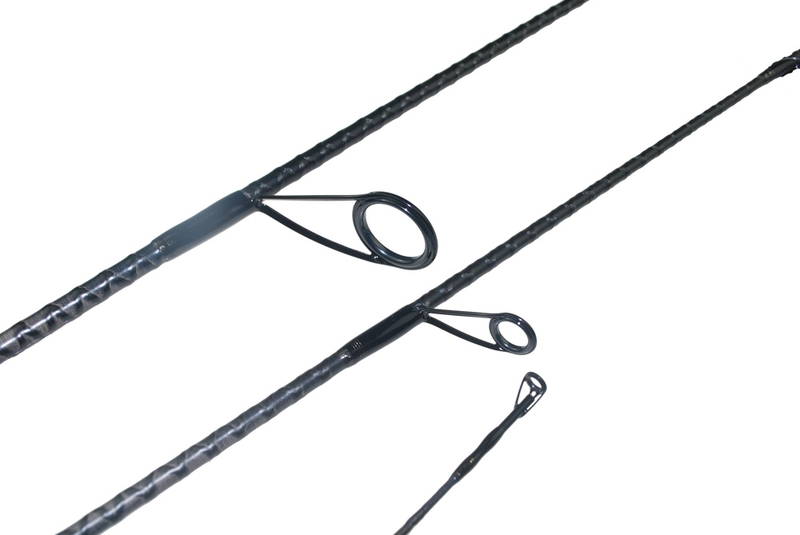 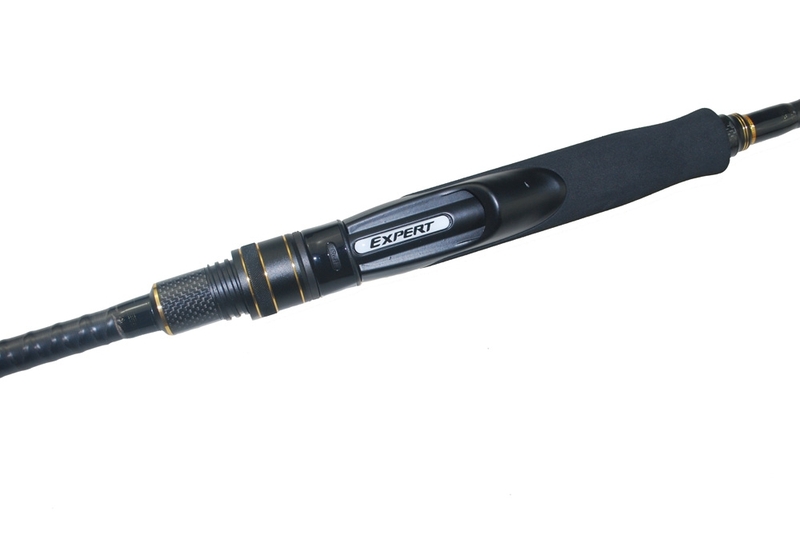 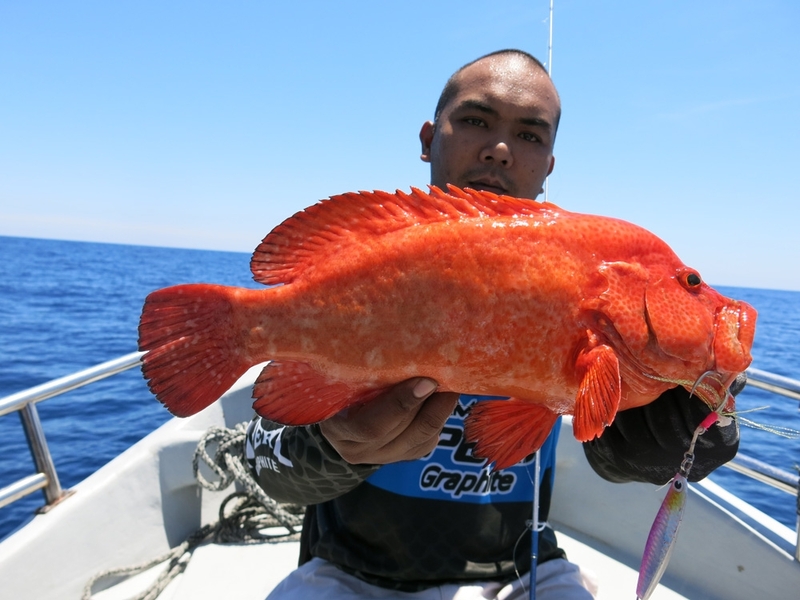 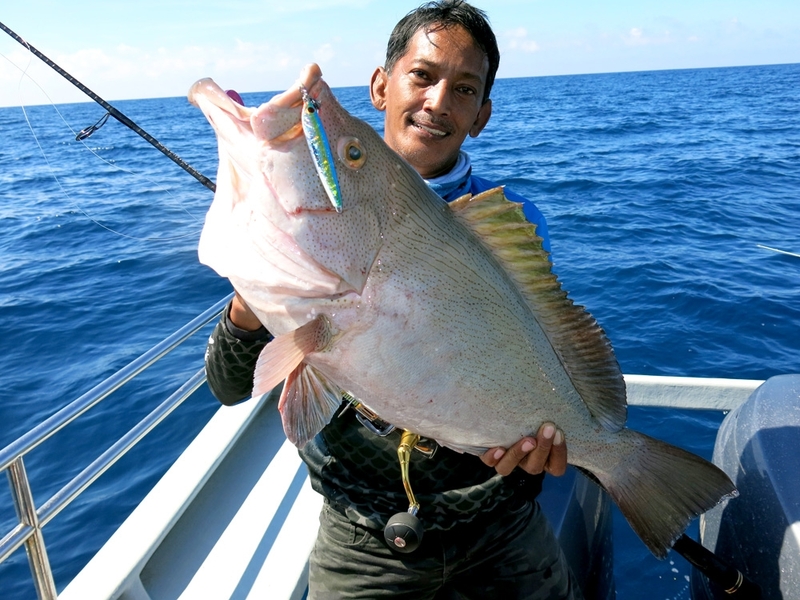 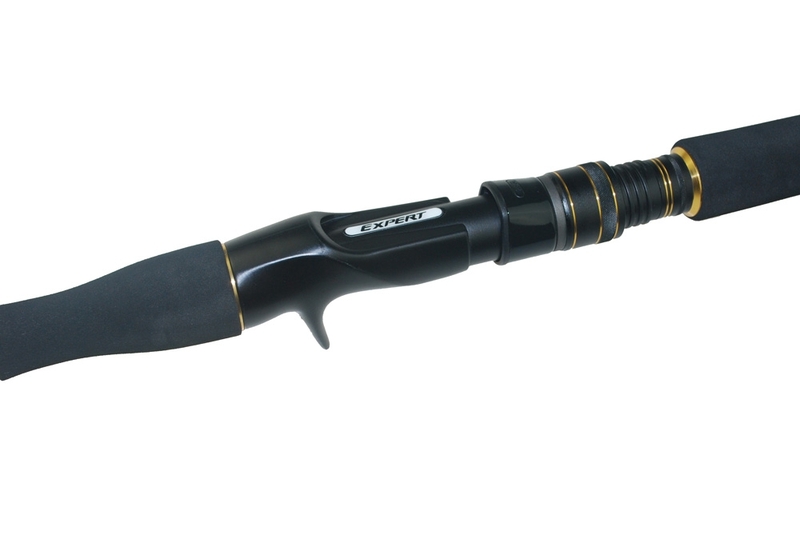 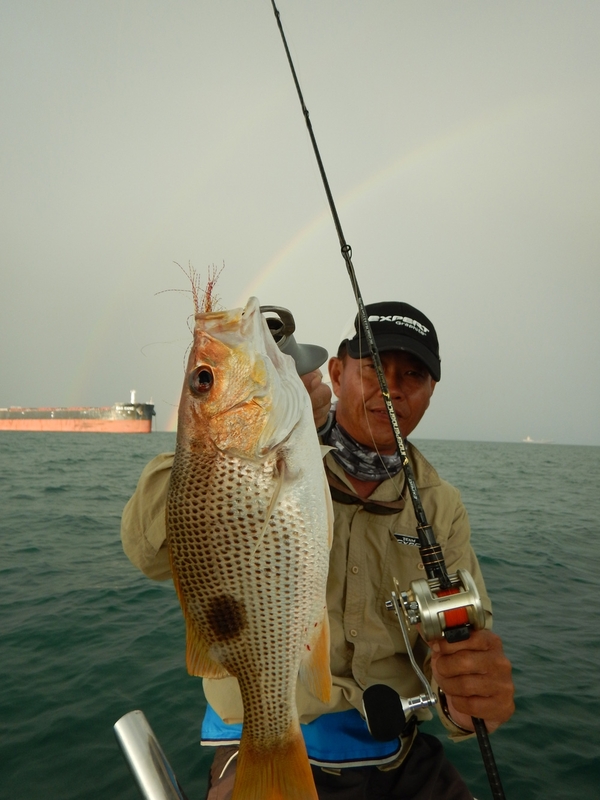 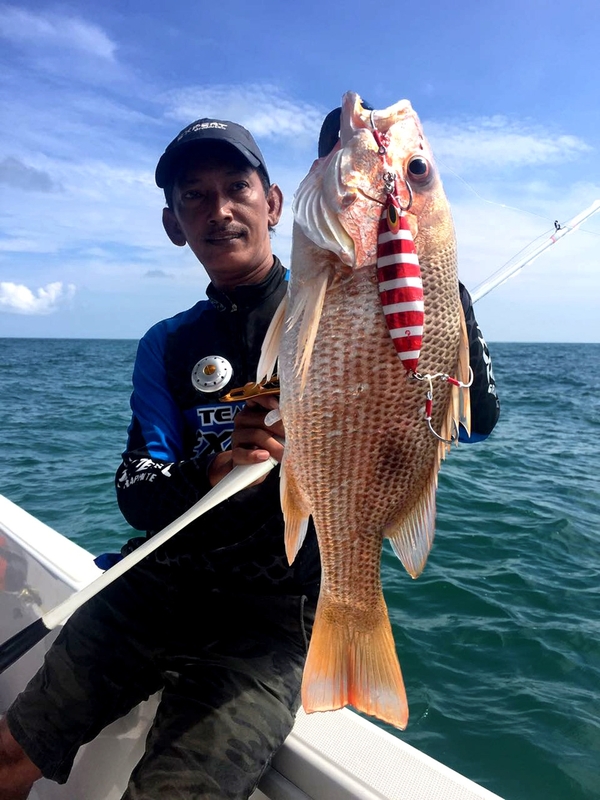 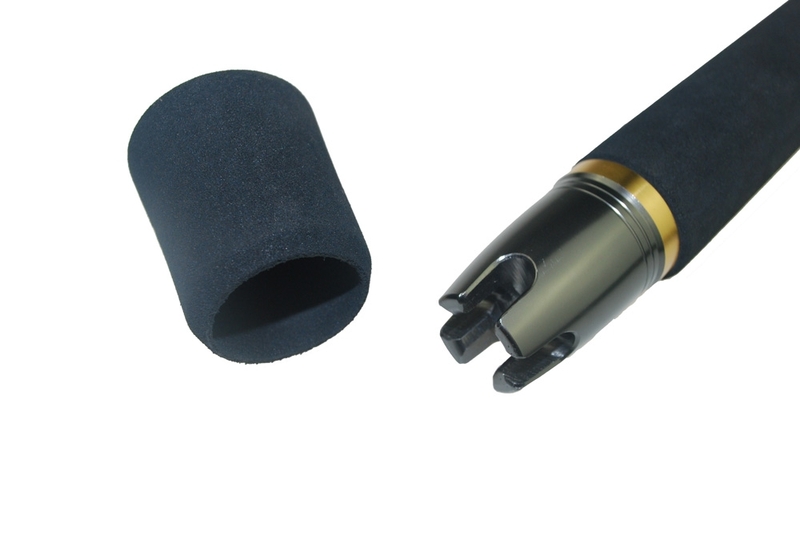 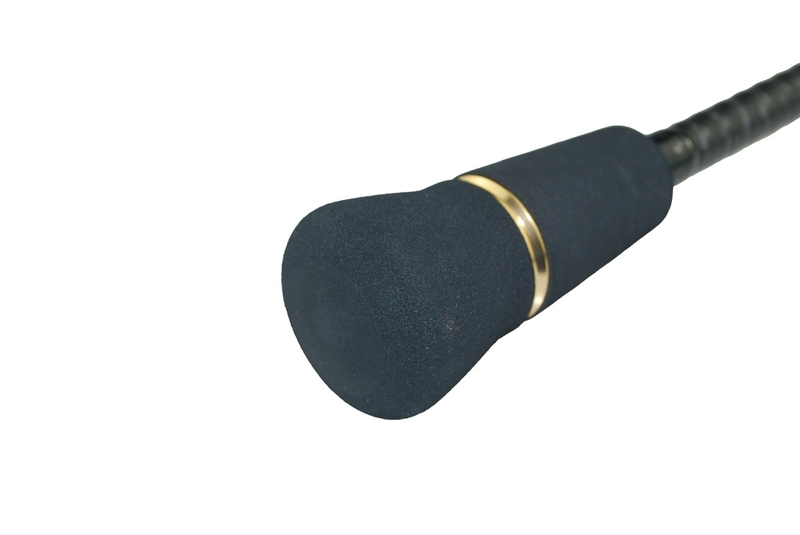 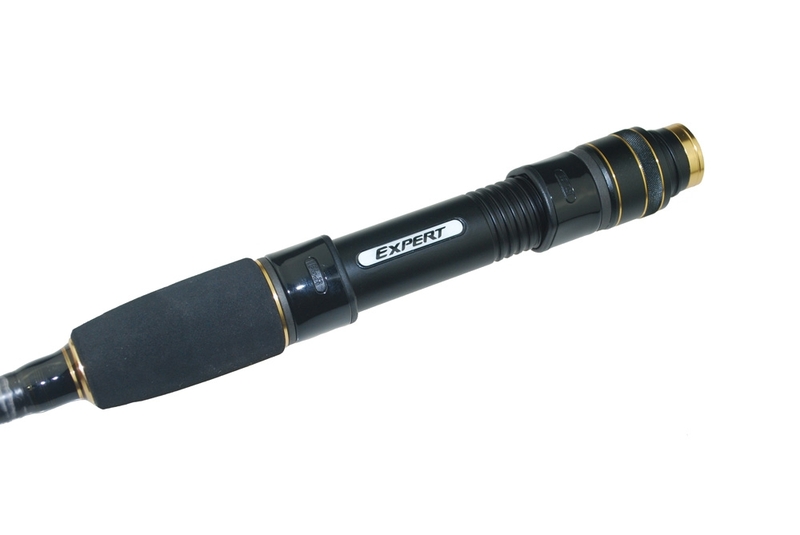 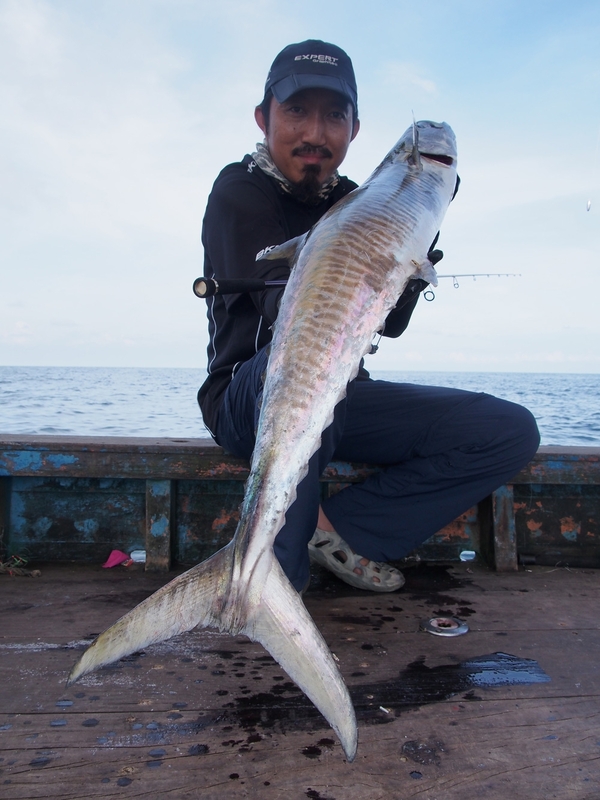 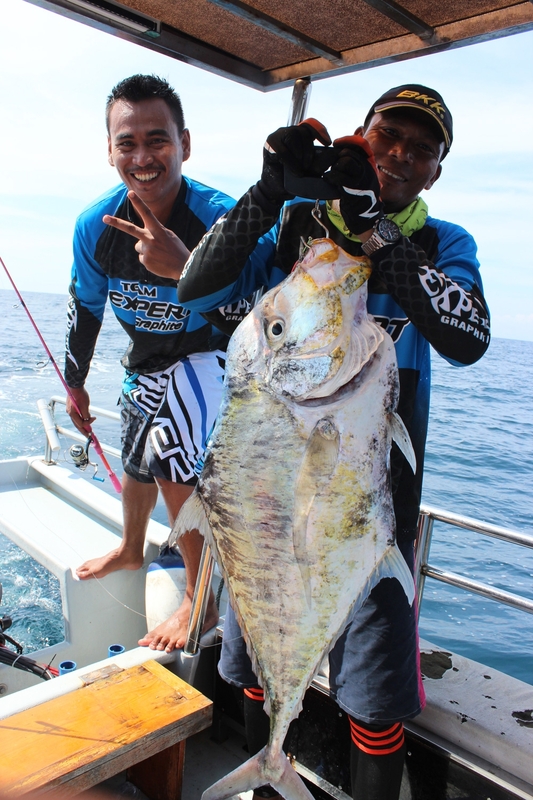 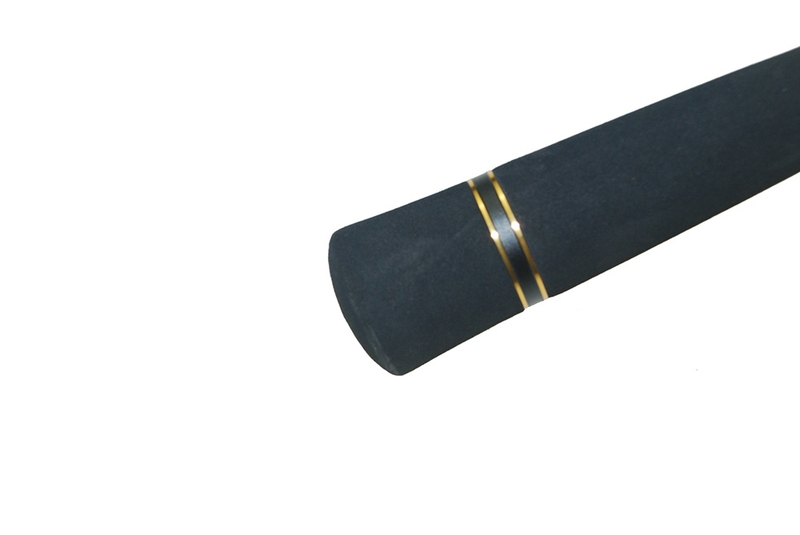 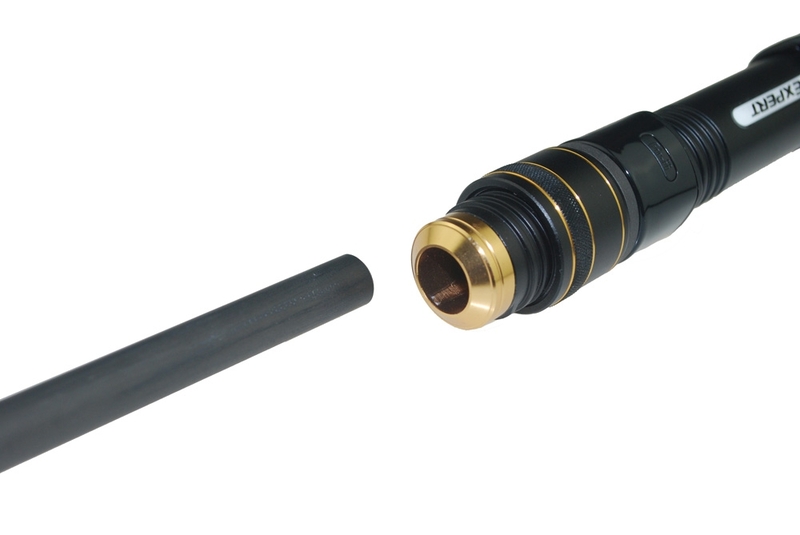 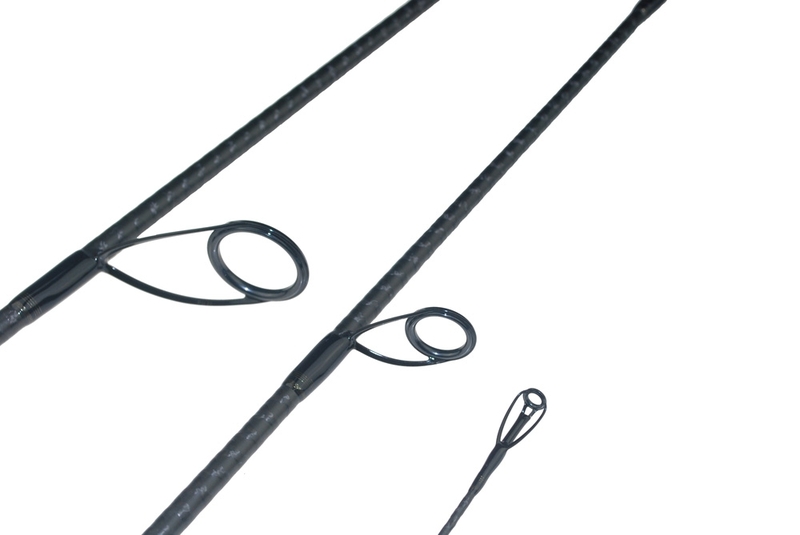 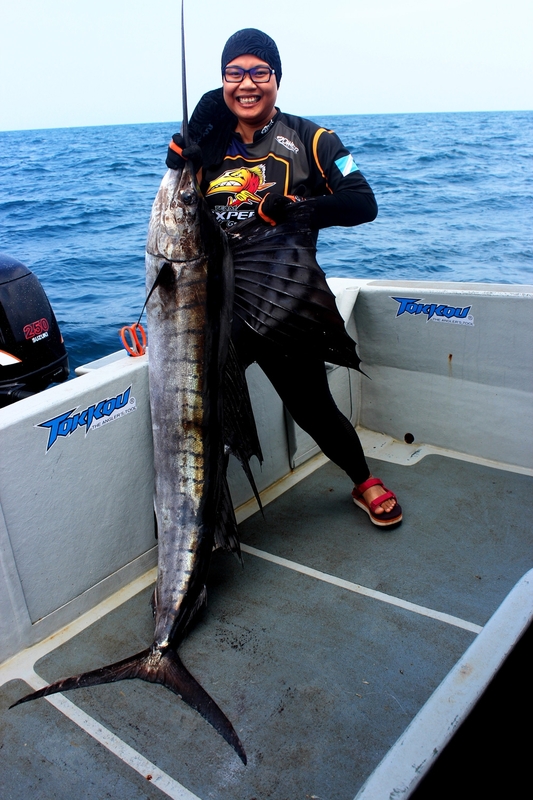 It has quickly become the new darling of metal players, contributing many memorable achievements for numerous fishermen.